Working in the events industry for over 15 years, Jamie has worked across disciplines, including event management, promotion, sales and of course hosting. There’s not much about managing and promoting an event that Jamie hasn’t seen or done. In 2010 he took the natural step and trained as a professional toastmaster under the pupillage of Robert Purcell, renowned and esteemed master of ceremonies. Today, Jamie is most certainly in demand. His talents have taken him to locations and venues far and wide, from across the British Isles to continental hotspots such as Marbella and Cannes and rightly so. Jamie brings his unique brand and style to both private and corporate functions alike, as well as working with a number of well-known charities (including The British Heart Foundation and the Royal Foundation) and corporate clients like Rolls Royce. You only need to read the testimonials page to see how delighted Jamie’s clients are. 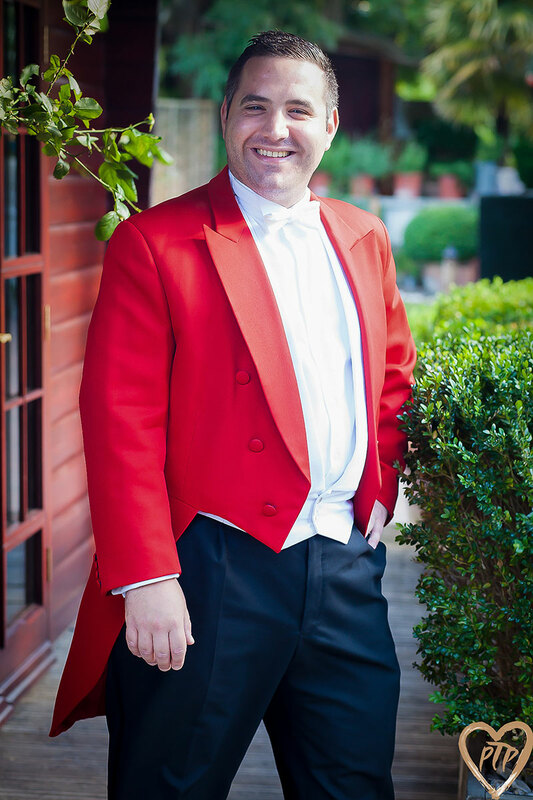 In fact, Jamie is a preferred toastmaster at some of London’s most revered venues including The Savoy, Claridge’s, Rosewood London and Soho Farmhouse to name but a few. But it’s not all rubbing shoulders with the likes of Princes William and Harry, Elizabeth Hurley, Alan Carr or Chris Eubank, Jamie undertakes all manner of event work from small intimate parties, to busy ballrooms, conference centres and even boxing arenas! Jamie’s fantastic experience and ability isn’t even the most important thing there is to know about him. That thing is his passion. It’s the key to his success. Give Jamie a call today to discuss your requirements and find out for yourself.